Several cities and towns will receive federal funding to rehabilitate and resell forclosures in Connecticut. 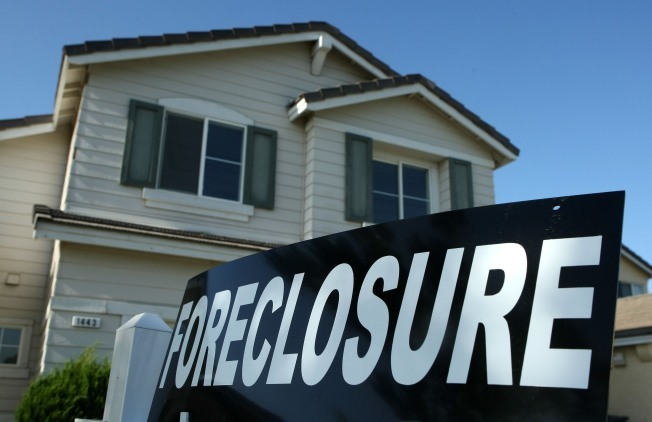 Earlier this year, people were trying to kill themselves over their foreclosures and bankruptcies. Now they're trying to kill each other. The Glendale-News Press has the latest on five people arrested for allegedly torturing and beating two loan agents at their office in Glendale.